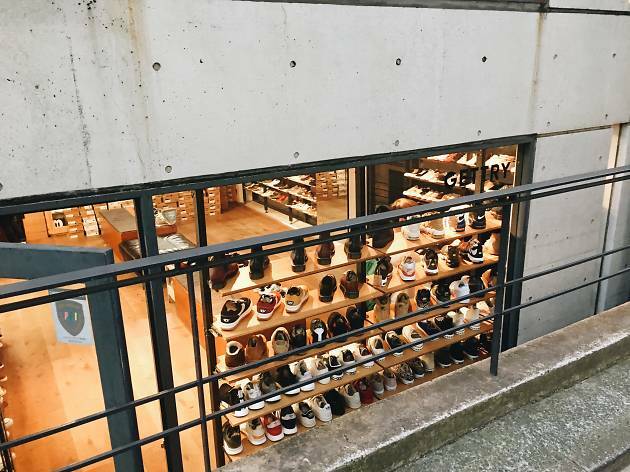 One of the many sneaker shops in Harajuku, Gettry consistently carries a hefty selection of sneakers including everything from Nike, New Balance and Asics, plus Reebok Classic and Adidas. Keep an eye out as you might miss this store – it’s hidden down in a semi-basement location off the busy streets. This shop is definitely a must-go for those looking for a new pair of sneaks.